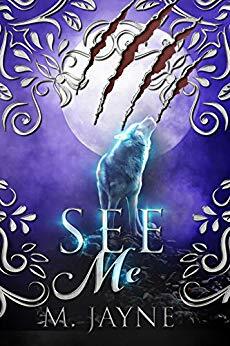 Awakened by an otherworldly voice on a rarely used airstrip in Nebraska, Theodora Morrissey has no idea the discoloration on her back has marked her as a Seer, and that she is now a possession—and the prisoner—of the Novus Pack of Lycans. Raider Black rules his pack with intelligence and ruthlessness. To cement the security of his pack, he has committed to mate another Packleader’s daughter. But he’s finding it impossible to fight his attraction to the pack’s alluring new Seer, claiming her as his own. To the Novus pack, the word of their leader, their Laird, is the law. $5.99 on Kindle.